A police team and members of a suspected terrorist group exchanged fire in the early hours of Friday. 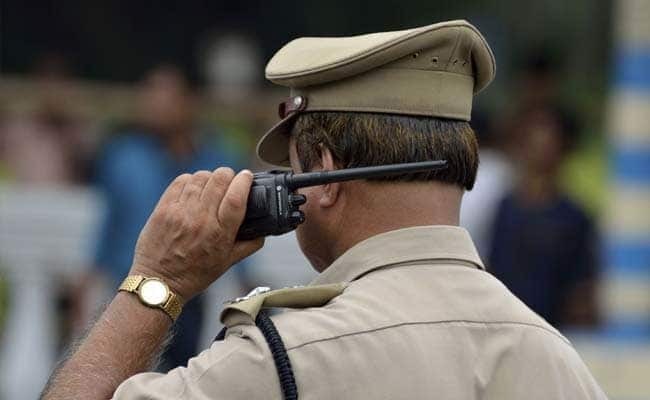 A suspected terrorist was killed in an exchange of fire with police at Maibang area in Assam's Dima Hasao district on Friday, a police officer said. A police team and members of a suspected terrorist group exchanged fire in the early hours of Friday. After the firing stopped, police recovered the body of a suspected terrorist, the officer said. The police team also recovered ammunition from the spot, the officer said, adding that search is on the arrest the other members of the group.